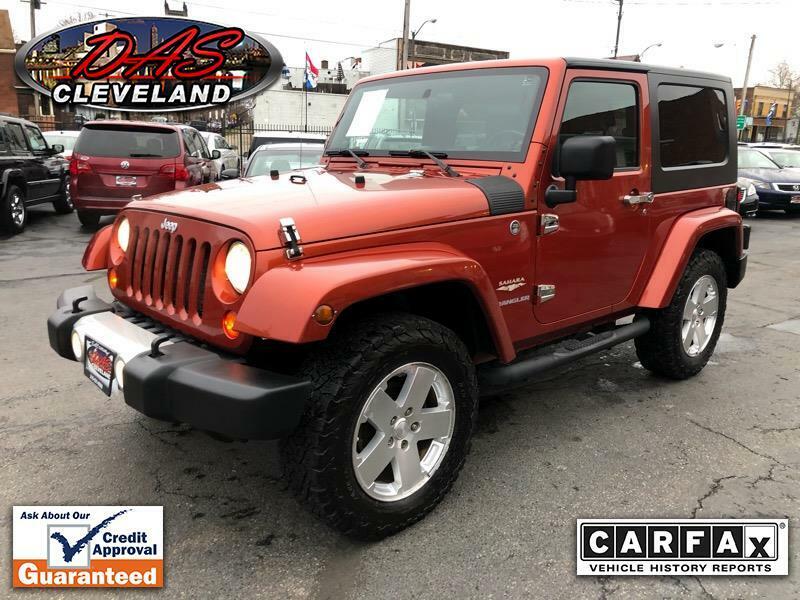 2 Owner** Perfect Carfax Certification** Sahara** Hard Top** Tow Pak** Power Package** Polished Wheels** 6 Speed Manual** EXTRA EXTRA SOLID!! Runs and Drives Exceptional** Ready to GO!! Great Mechanics Strong Clutch and Motor/Driveline...Sound Inside and Out!! Warranty is included @ internet Price..